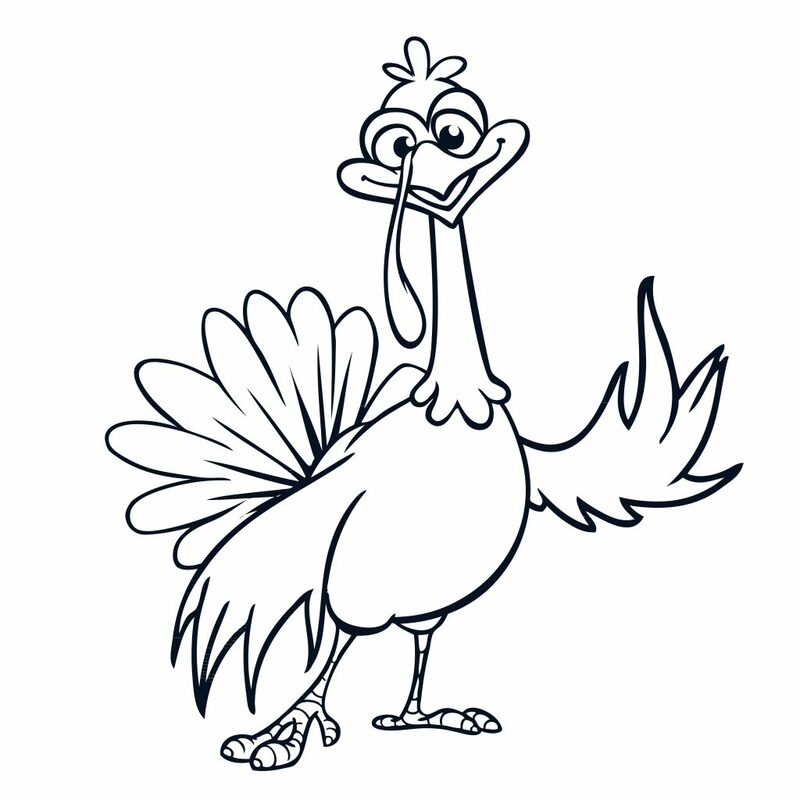 This November help your kids learning how important is to be grateful with simple and fun activities. Explore a very fun and creative way to say Thank You! 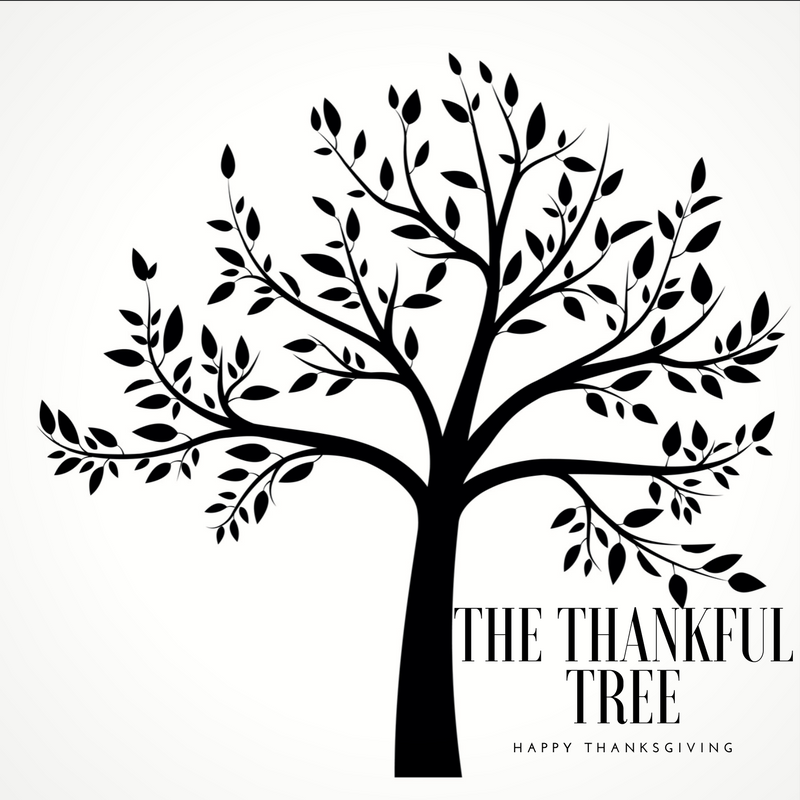 Download and personalize LetterSchool Thankful Tree and practice handwriting with the Worksheet!